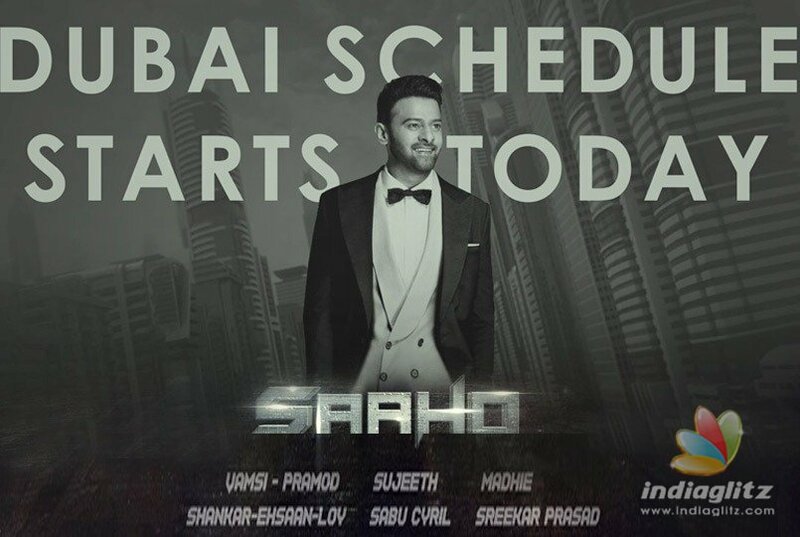 PrabhasMyHero Blog: As 'Saaho' schedule starts, four startling facts you should know! As 'Saaho' schedule starts, four startling facts you should know! 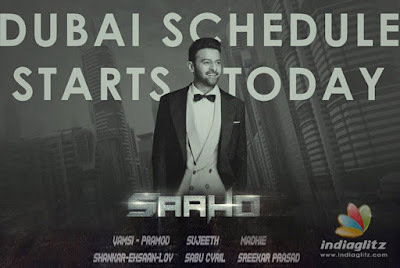 It's now official that the much-delayed Dubai schedule of 'Saaho' is on. "Spectacular, high-octane chase and action sequences to be shot in Dubai from today (April 21). 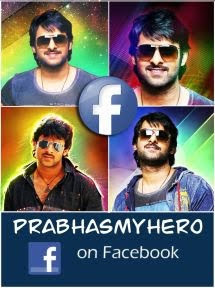 "Excited to witness Rebel Star Prabhas in action mode. Never before action scenes in Indian Cinema's history," says a reliable Twitter handle believed to be maintained by Prabhas' team! 1. Production designer Sabu Cyril recently revealed that just the art department working on this schedule comprises of 300 persons. These are mainly "painters, moulders, carpenters, welders and designers." 2. The majestic schedule has entailed a hell lot of work for Cyril and his large contingent of team members. They had created life-size stuff in Hyderabad, transported them to Dubai via ship, and are now there erecting huge sets that resemble real locations there. 3. Not the entire schedule and every single action sequence is going to be shot on actual locations. A whole urban set-up is being created artificially in Abu Dhabi. 4. Action choreographer Kenny Bates's team comprises of another 120 persons. They have been flown to Abu Dhabi from Los Angeles, Prague, and London. The film's Hindi version will be released in a gargantuan way by TSeries.